Charles L Basch II, Attorney: Are You Thinking About Buying and Flying a Drone? 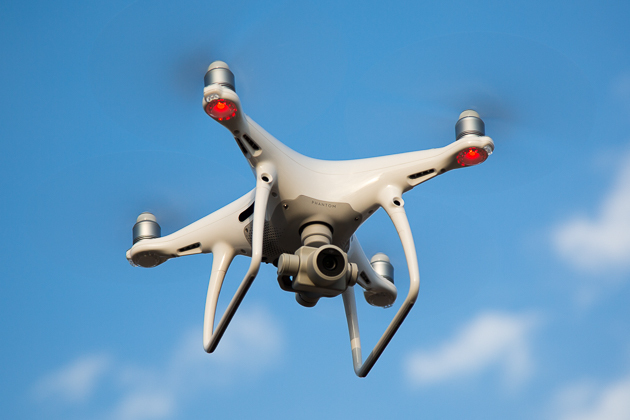 Are you FAA compliant with your new drone? One call could save you thousands of dollars in fines and penalties. Know and understand your drone rights! Call today for a consultation.